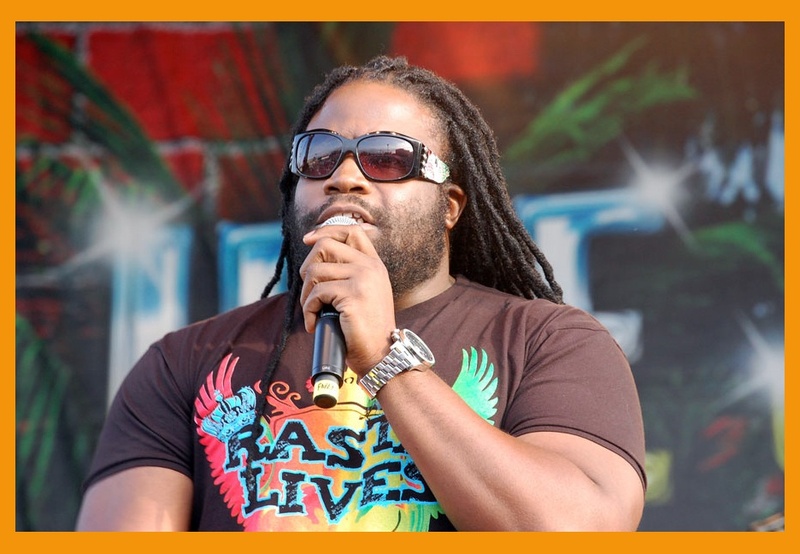 Reggae singer, Gramps and his brother Peetah Morgan are still on a musical high after completing a very successful, solo tour of Europe that saw them delivering spectacular performances in Zurich, Switzerland; Poland; Bersenbruck, Germany; Oslo, Norway; Uppsala, Sweden; Schlossplatz, Germany; Amsterdam, Holland; Cantazaro and Lecce, Italy. “The shows were all well attended and everyone was very satisfied with our solo performances. A few fans even commented that they were shocked, as they did not know I could sing so good. To be honest, to hear fans sing along to songs from my debut album was refreshing and is an endorsement of the hard work that I have put in over the last 12 months” the reggae crooner said in an interview. “Beres is a very special artiste who brings his A game whenever he performs. To be compared with an artiste of his caliber means a lot to me. We all know Beres is not just a gifted singer but he is a talented songwriter who brings love and healing to many relationships and that is just what I’m trying to do with my music” he said. Now that the European tour is completed, the next project on the horizon for Gramps is his new charity “Music Orchestrating Music“ (MOM). "We are very excited about our new charity. We did out first live concert in Kenya earlier this year and partnered with Hands Across Kenya to help supply medicine and other medical equipment to children in the Motherland" he said. 2010 has been a good year for Gramps, having won 5 major awards including "Album of the Year" award at the Reggae Music Appreciation Awards in Toronto; Album of the year (EME), Best New Entertainer, Best Song (Wash The Tears) and Best Cross Over (Therapy) at the IRAWMA in New York. Not one to rest on his laurels, he is scheduled to go back on the road for an upcoming tour of the USA later this month and will head to St Thomas, Virgin Islands for a one off performance this month with reggae icon Jimmy Cliff. In between touring, he will work on his new RnB & County album titled "2 Sides Of My Heart Vol. 2" that will feature an all-star cast including collaborations with R&B singer Musiq Soulchild and reggae superstar Ziggy Marley. The disc hit stores in 2011. “2 Sides of My Heart Vol 1 is doing extremely well so far, so the plan is to continue to work that album and possibly released a single for the holiday season” he disclosed. 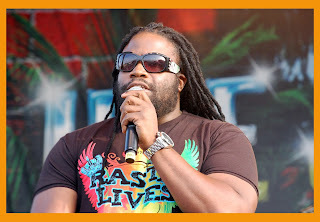 When asked what has been the most memorable accomplishment this year, the former football star, turn reggae singer said, “performing at the IRAWMA, Rebel Salute and Reggae Sumfest were highlights of 2010, while winning the Album of the Year award at the EME was an important accomplishment that validated the decision to become a solo artiste. I was shocked to see all who voted for my album. It gave me a lot of courage to keep on keeping on and made me realize that reggae music is still alive and well” he disclosed.